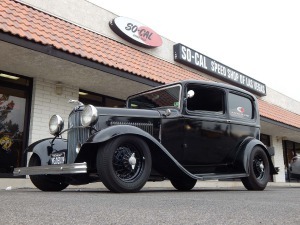 Vegas Rat Rods is an American automotive program that is broadcast on Discovery Channel. 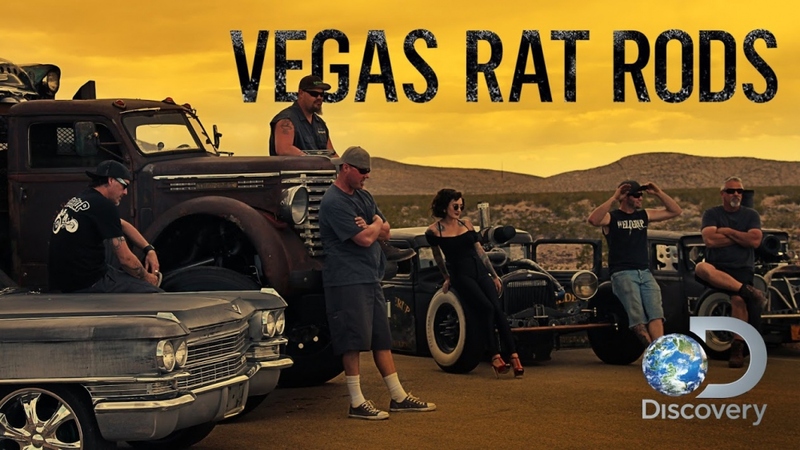 Vegas Rat Rods comes from production studio Proper Television and exec producers Guy O'Sullivan, Karen Wookey and Jim Beard. 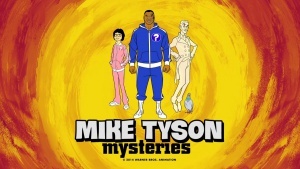 Season 1 of the automobile series was released on Discovery Channel in spring 2014 and included 10 parts. 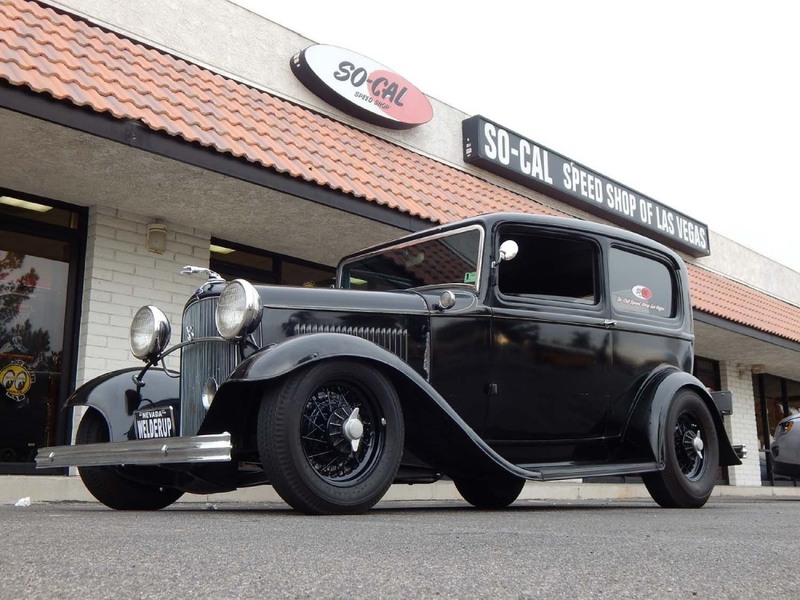 Vegas Rat Rods revolves around a motorhead Steve Darnell and his colleagues - a group of rat rod experts who are skilled and experienced automotive fabricators. 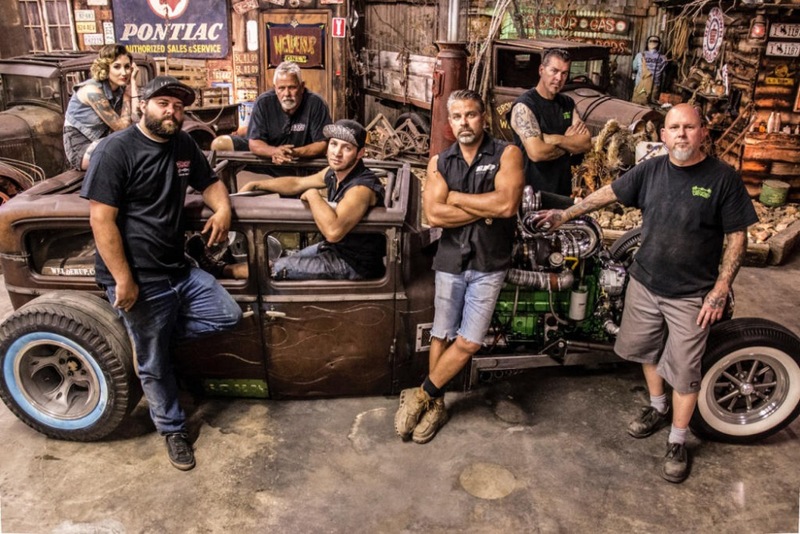 They run a huge body shop, Welder Up, which is located in the remote region of the Las Vegas Strip, where the specialists are re-building sort of Mad Max-style “rat rod” motors out of covered treasures for quirky customers. 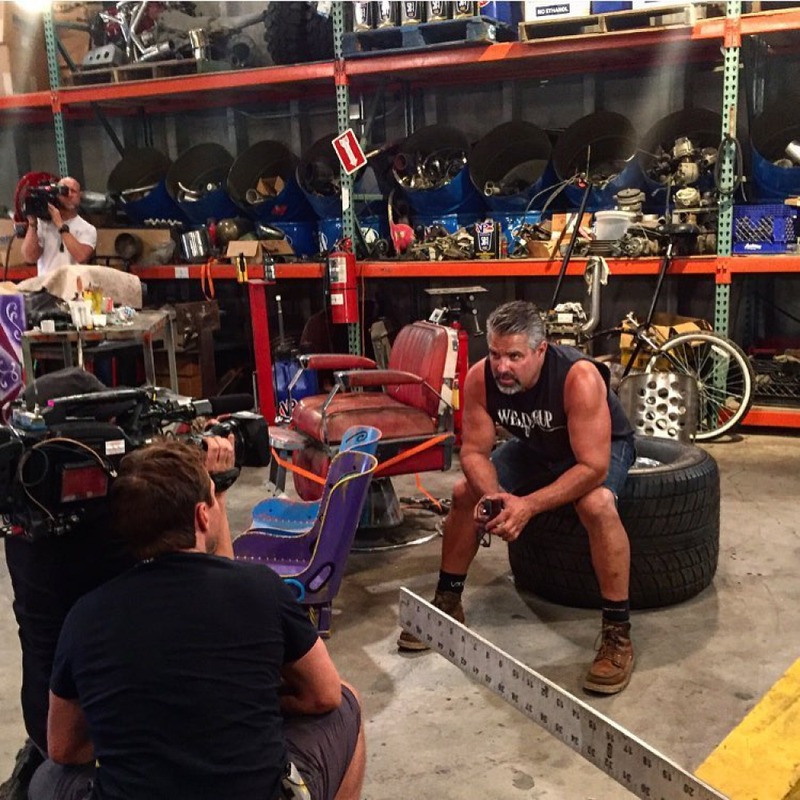 Sophomore season of Vegas Rat Rods, lying in 7 series, came out on Discovery Channel in fall 2015. 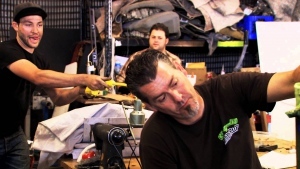 The first episode showed us a fruit farmer from California, who has a taste for hot rods and asked Steve to reconstruct a monster truck to take it over the top. 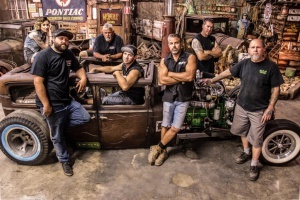 With impressive 1200 horses in the engine installed behind the cab, the team commence their work with the most terrifying truck ever made. 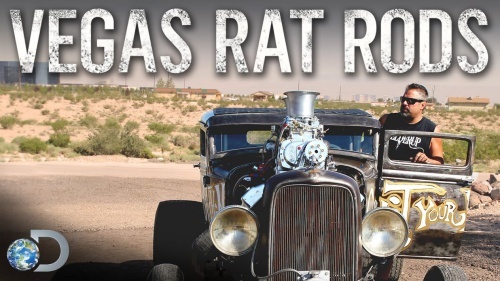 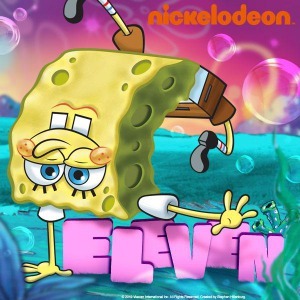 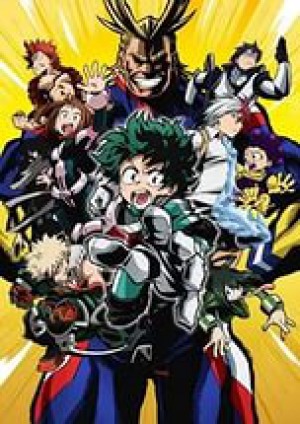 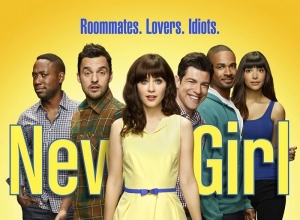 For now, Vegas Rat Rods does not enjoy huge popularity, as the ratings are not high and the show scores a 6.7 out of 10 on IMDb, based on just a hundred voices. 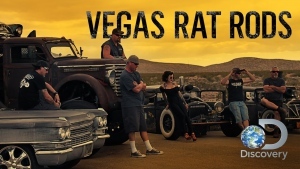 However, the fact that the series is awarded 2016 Canadian Cinema Editors Awards for Best Editing in Lifestyle/Docudrama goes to show that the demanding critics have appreciated Vegas Rat Rods.